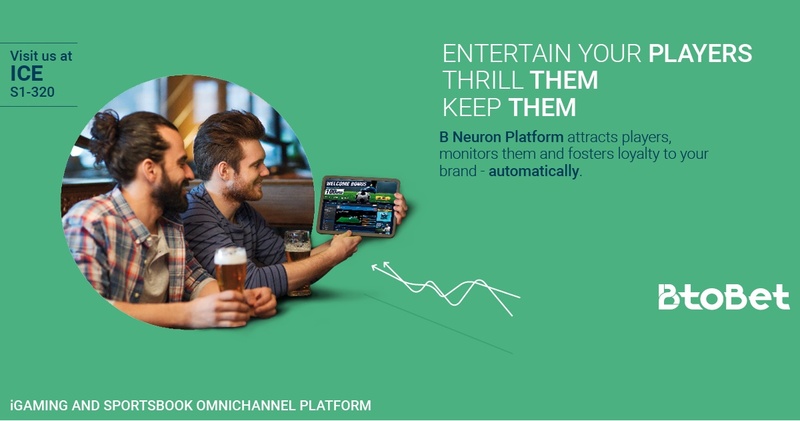 BtoBet launched its new worldwide campaign to showcase the “A.I. FOR PLAYERS” at ICE 2017. After having exposed its A.I. dedicated to the operators last year, the company is now focusing on the A.I. devoted to players to fulfil their user gaming experience. For this purpose, BetoBet has started a new original campaign concerning its advanced iGaming and Sportsbook software, centred on the player needs and satisfaction, that will be displayed soon in London during the forthcoming edition of ICE Totally Gaming next 7th -9th February 2017. Recent Gaming conferences worldwide have confirmed the relevance of solutions that are orientated towards the satisfaction of the final user. For this reason, the interactions with customers – through mobile, desktop, social platforms or physical spaces – have become crucial to provide a valuable insight into user behaviour and his preferences, which are fundamental to understanding the target customers and to better meet their demands. BtoBet’s CMO, Sabrina Soldá confirmed: “Having the player at the centre, independent of the channel he uses has become fundamental for licensees nowadays. They need all data sources integration and a single point of contact to trace all customer activities. 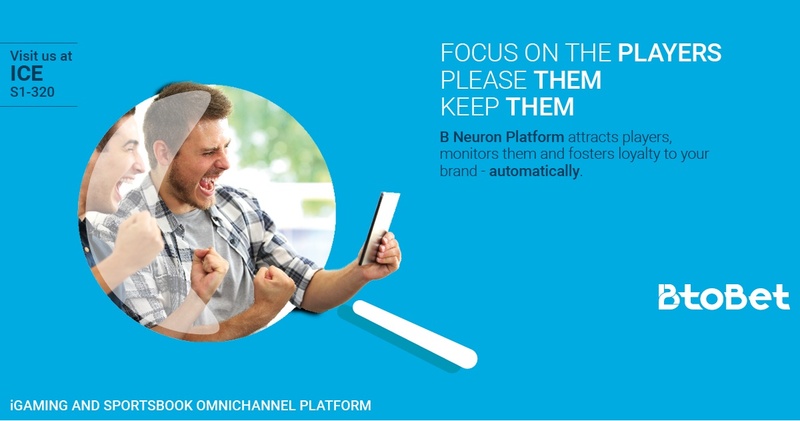 Becoming truly customer-centric is the only way to deeply understand the players and drive strategic and effective customized marketing campaigns”. 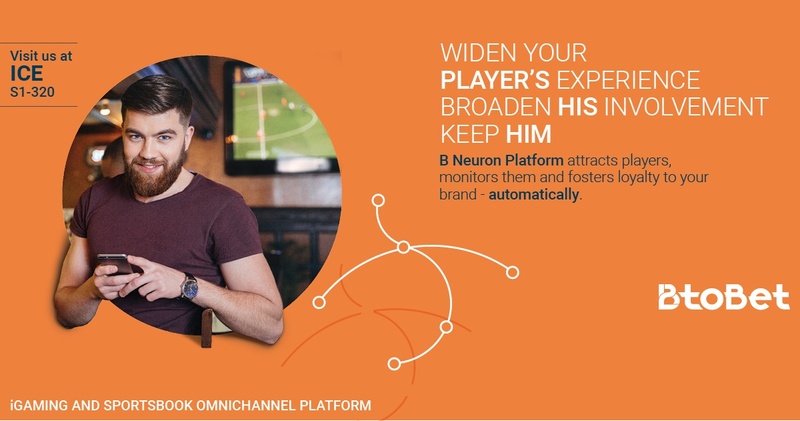 Through cross-channel data analysis tools, the operators can monitor the player behaviour and preferences and at the same time can improve player retention strategies and cross-channel services. 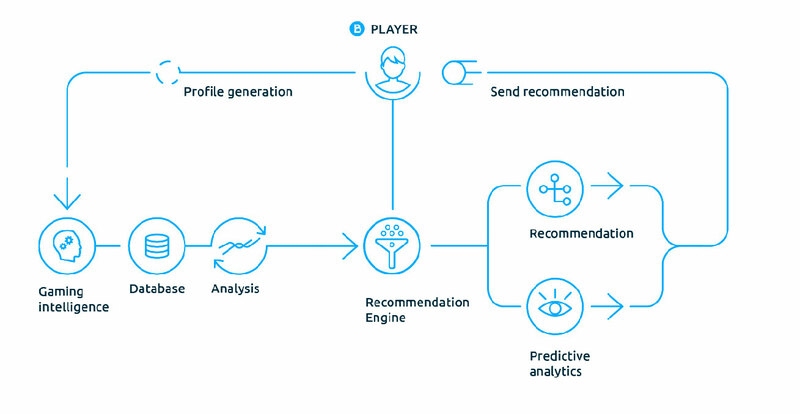 The Recommendation engine which focuses on the player to give him the best gaming experience ever. Additionally, at the stand in London, attendees will have the opportunity to live a multidimensional experience, meet BtoBet’s virtual assistant and have a trial run of all the tools. Operators wishing to discover more are invited to book their personalized live trial of Augmented Reality Games by contacting BtoBet’s Sales department at sales@btobet.com or calling +356 27135974.